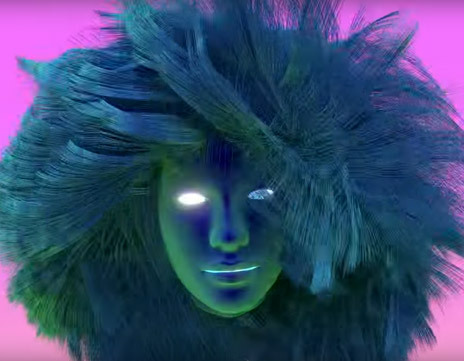 Watch Kimbra’s newest music video ‘Sweet Relief’. It’s her first new song since the release of her sophomore album The Golden Echo in 2013. 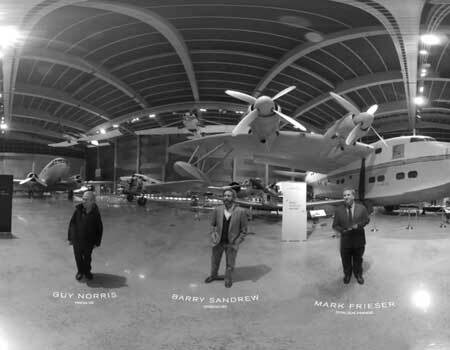 Do you know the difference between augmented, virtual and mixed reality? Do you want to know how businesses apply these technologies? 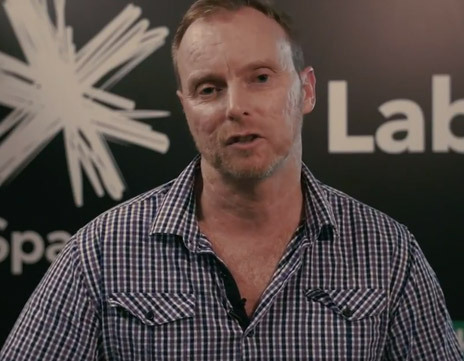 Listen to this clip featuring Brendon King from Immersify to find out. 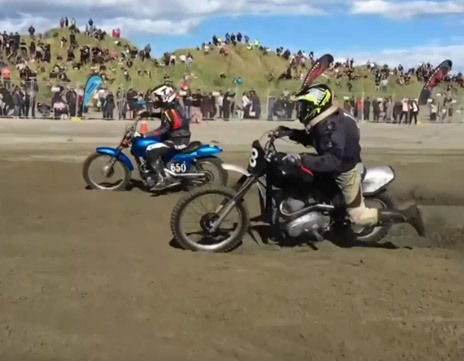 Every year hundreds of motor bikers follow into Burt Munro’s footsteps at the Burt Munro Challenge in Invercargill. Watch the beach race final here. To read more about the legendary Kiwi racer Burt Munro click here. 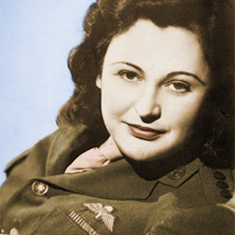 Listen to one of Bunny Walters’ most well-known hits ‘Brandy’. 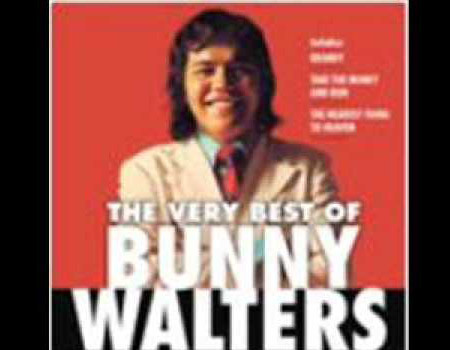 Walters was a New Zealand singer who had a number of New Zealand hits during the 1970s. 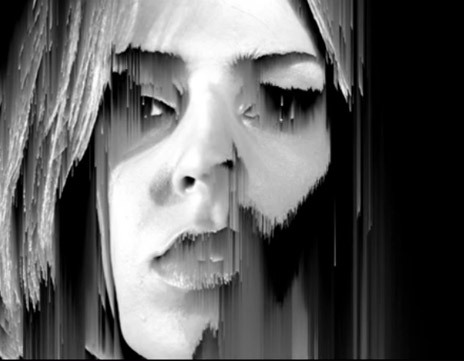 Watch Brooke Fraser’s new clip ‘Therapy’, which she worked on with NZ mega-producer Joel Little and which will be featured on her new album ‘A Sides’. 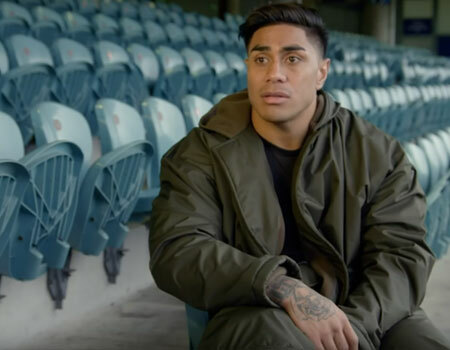 Watch the trailer of ‘The Rehearsal’ – an adaptation of Eleanor Catton’s debut novel, which was directed by Alison Maclean and was one of two Kiwi films that was screened at the Toronto Film Festival 2016. 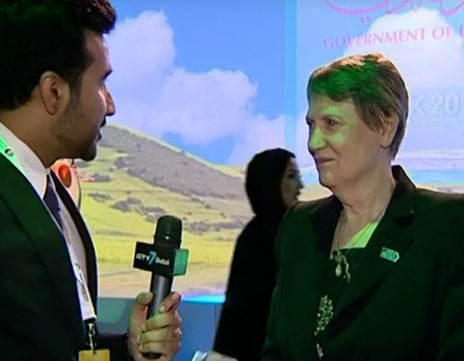 Watch this clip to see Abdul Karim Hanif from Dubai based TV channel City 7 TV interviewing Helen Clark during the World Green Economy Summit. 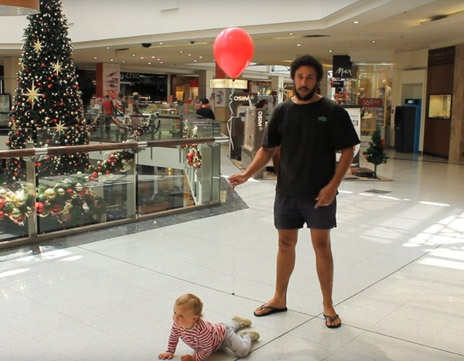 Just in time for the festive season, popular daddy blogger How to Dad has released a video on ‘How to go Christmas shopping with a baby.” Watch it here. 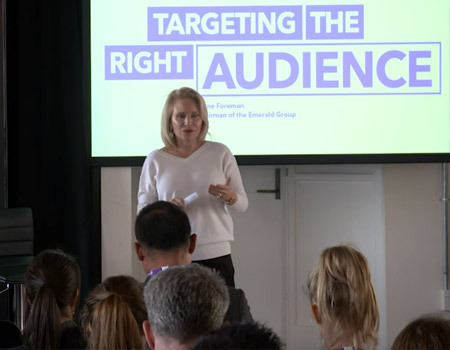 As part of Marketing Month at Spark Lab Diane Foreman, one of New Zealand’s leading entrepreneurs, shared her insights on marketing and how she focuses on what matters. Watch it here. 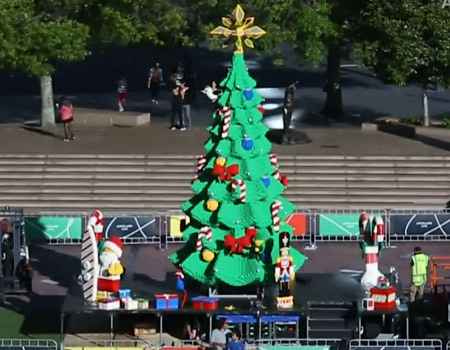 If you’ve been to Aotea Square recently you will have noticed the Christmas tree made entirely of LEGO. 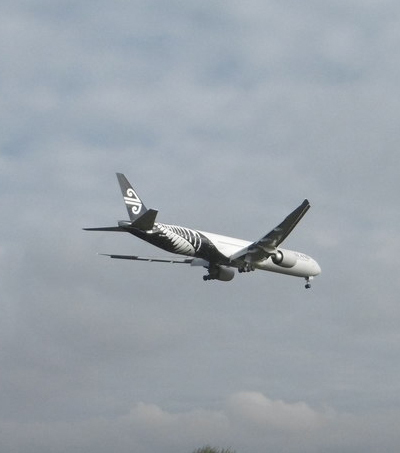 Watch this video by Auckland Council to see a timelapse of how the tree came together. 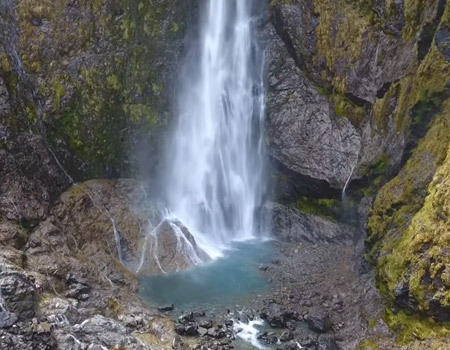 Watch this clip and see how Wiebe de Jager captures the beauty of New Zealand’s South Island with a drone. 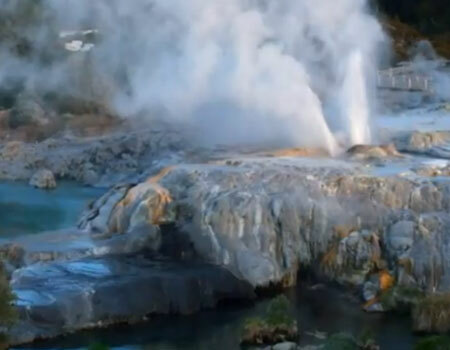 The filming was supported by National Geographic Traveler NL/BE and WRC Reizen. 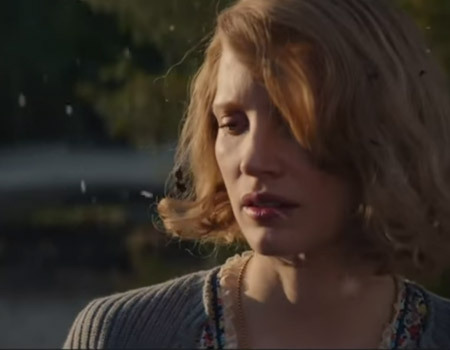 Watch the trailer for The Zookeeper’s Wife, which was directed by Niki Caro. The film tells the story of Antonina and Jan Zabinski, zookeepers of the Warsaw Zoo, who helped save hundreds of people and animals during the Nazi invasion. 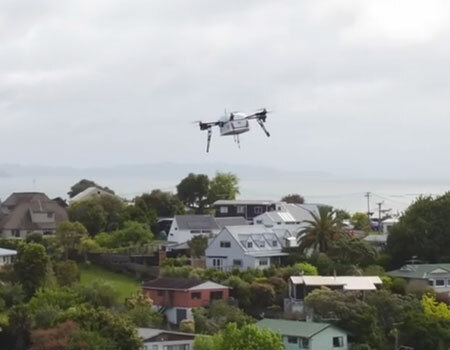 Domino’s Pizza in New Zealand has started to deliver pizzas using drones in Whangaparaoa. Watch this clip to see how it all works. 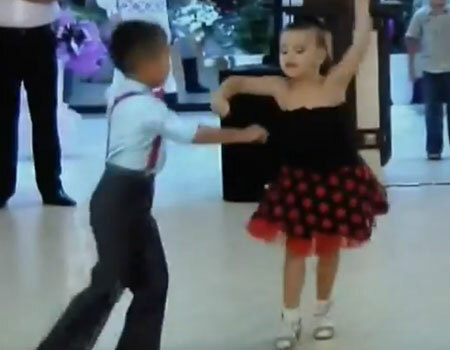 Watch the official Music Video for Kingpinz single “Dance Off” – Old Men vs Kids. “Dance Off” is the first single to be released off the debut album of the electric dance musician “Kingpinz”. Watch the first Sneak Peek for Ghost in the Shell, an upcoming American science fiction crime film based on the Japanese manga of the same name by Masamune Shirow. 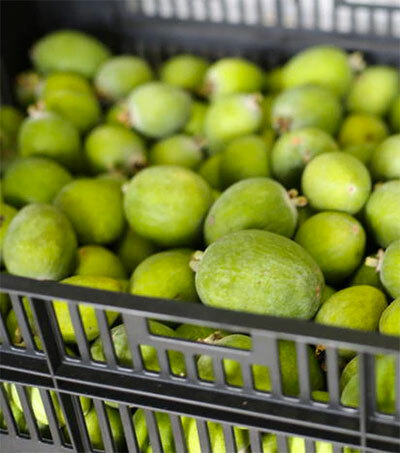 The movie is starring Scarlett Johansson and was partially filmed in Wellington. Did you miss the Guy Fawkes fireworks on the weekend? 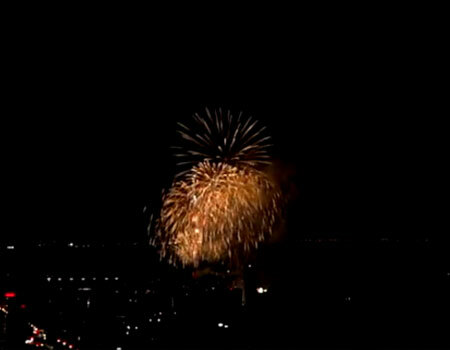 Watch the full Guy Fawkes Wellington fireworks sky show in this clip published by HowieShootPictures. 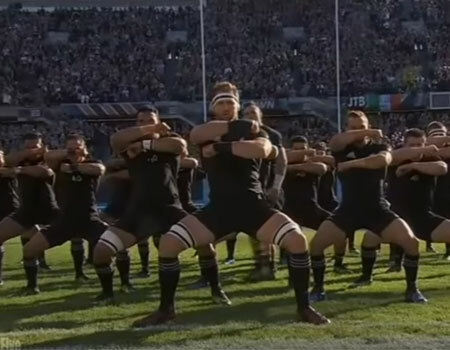 Watch the All Blacks perform the haka before the match against Ireland in Chicago. 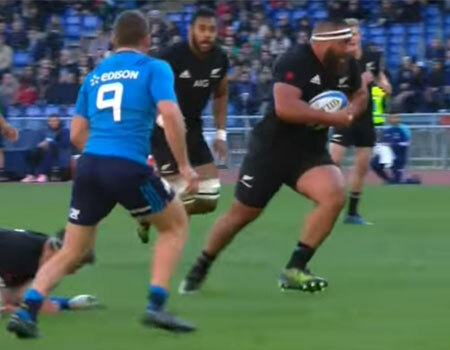 Ireland won the match 40-29. 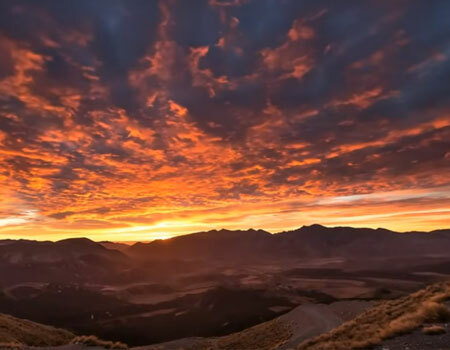 Watch this timelapse video of New Zealand, which was published by TIMELAPSE MEDIA and enjoy New Zealand’s beauty. 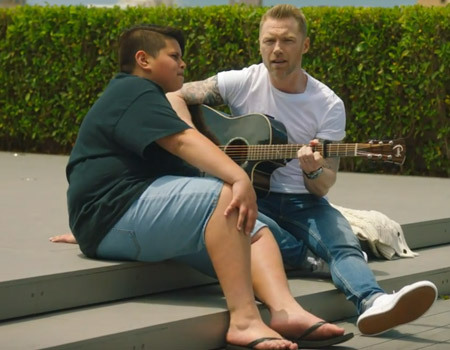 Listen to one of Warner Music New Zealand’s newest local artists – Theia. 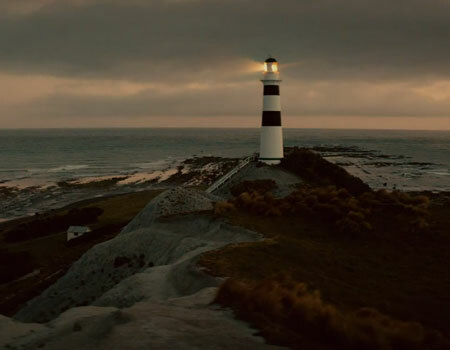 Roam is the New Zealand artist’s debut single. Northern Transmissions interviewed Broods’ Georgia Nott and her brother Caleb, before their show at the Vogue Theater in Vancouver last week. Watch the clip to hear about some of their influential albums of their past and more. 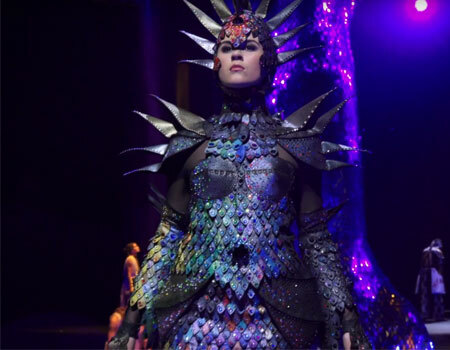 Watch this clip to see New Zealander Gillian Saunders’ creation Supernova, which was awarded the 2016 Brancott Estate Supreme WOW Award at the World of Wearable Arts Awards 2016. 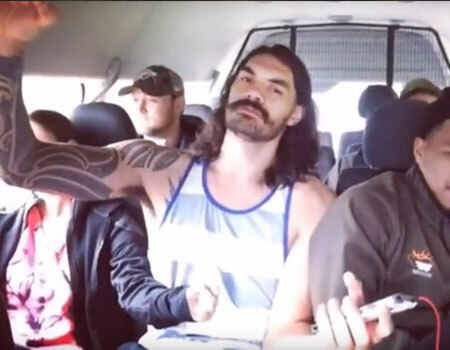 Watch this clip and see The Koi Boys performing Cry To Me. 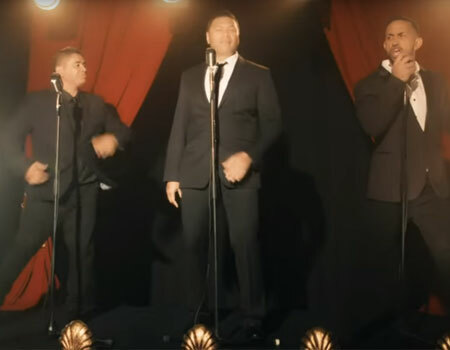 The Koi Boys – Danny Faifai, Kevin Keepa and Ngahere “Nuz” Ngatai – previously wowed the audience of Voice Australia. Queenstown has endless trails, bike parks and hidden gems. Watch this clip to see where you could experience your next downhill rider adventure. Watch the trailer for Sarah Jessica Parker’s new HBO project Divorce starring Kiwi actor Jemaine Clement and Thomas Haden Church. 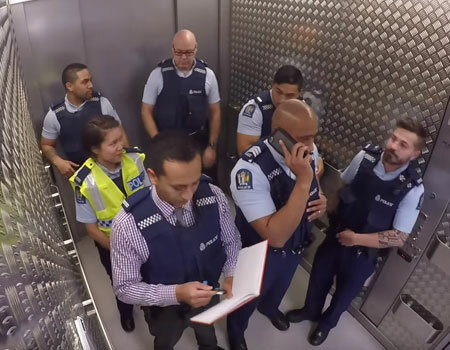 The New Zealand Police have released a new clip showing that they do more than just policing. Earlier this year the country’s police made headlines with their Running Man Challenge. Didn’t catch Simon Denny’s Venice Biennale exhibition Secret Power yet? The acclaimed exhibition is on display at Te Papa from 16 Sep 2016 – Feb 2017. 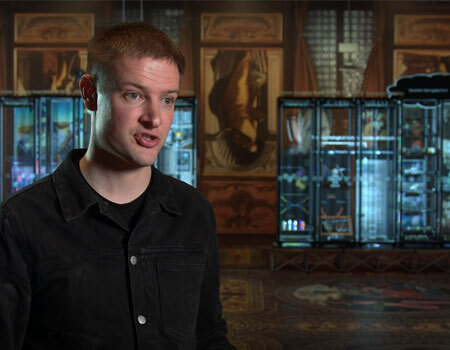 Listen to Simon Denny’s guide to Secret Power in this video. Watch Stan Walker’s new music video for his new song You Never Know. Stan Walker is an Australian-born New Zealand recording artist, actor, and television personality. Watch the trailer for The Light Between Oceans starring Alicia Vikander, Michael Fassbender and Rachel Weisz. 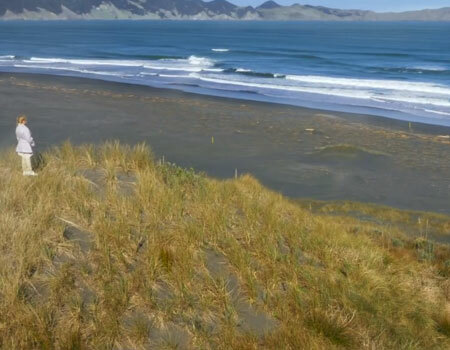 The film features scenes that have been shot in New Zealand. 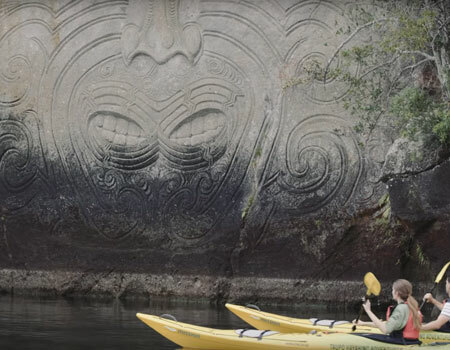 Watch this clip by 100% New Zealand and hear master carver Matahi Whakataka-Brightwell’s story behind the Mine Bay Māori Rock Carvings in New Zealand. 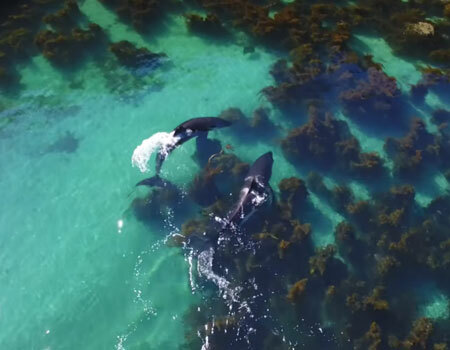 Watch this clip by New Zealand wildlife photographer Jack Preston and watch Orcas hunting stingray in the shallows of the Mercury Islands in New Zealand. 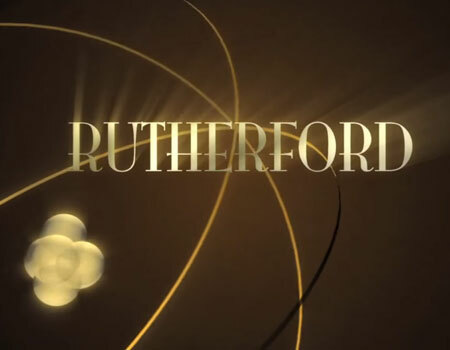 Watch the 7-minute trailer for The Rutherford documentary, which is based on John Campbell’s book “Rutherford Scientist Supreme” and was directed and co-produced by Gillian Ashurst. 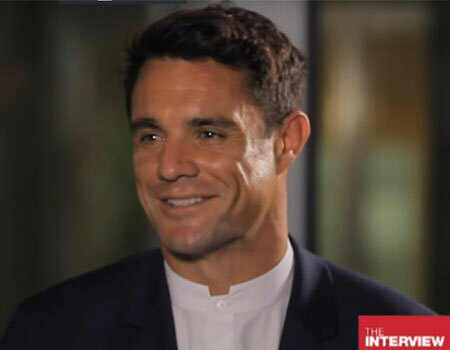 Purchase your DVD copy of the Rutherford documentary from John Campbell at Rutherford.org.nz. 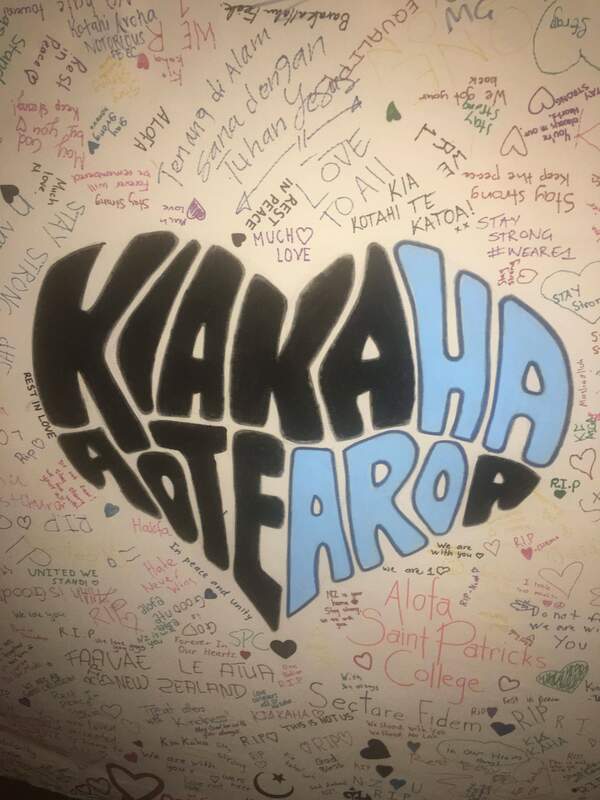 Watch the highlights of this year’s Matariki Festival at Te Papa and hear about what makes Matariki a special time for those who helped celebrate at Te Papa. 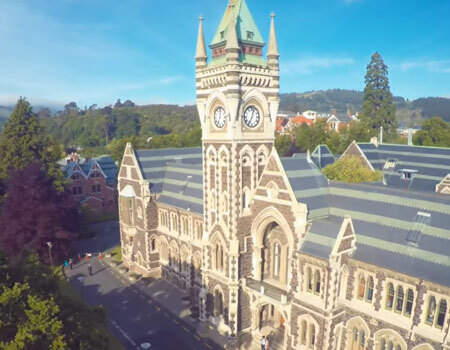 Watch this clip by NZ story, which sheds light on the unique characteristics of New Zealand’s energy and resources industry. 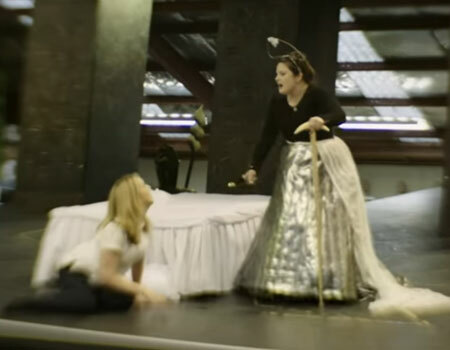 Have you ever wondered what goes on behind the scenes of the NZ Opera? Watch this clip and find out what happens before the season starts and audiences get to see the production. Watch this full Moana trailer – the official Olympics TV spot. 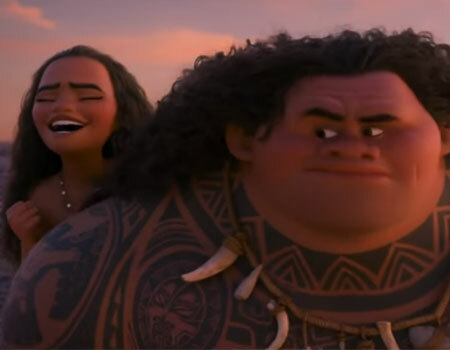 In Moana, once-mighty demigod Maui, played by Dwayne Johnson and Moana (Auli’i Cravalho) embark on an adventure across the ocean. 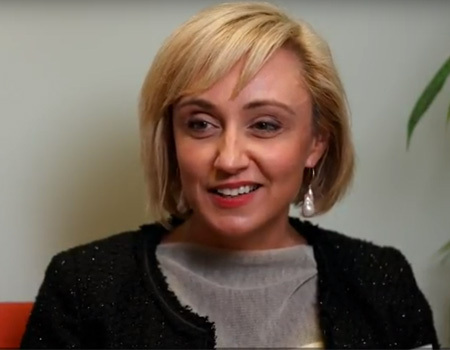 Watch this clip and listen to Guergana Guermanoff, New Zealand Consul-General to Shanghai speak about what she brings to international diplomacy as a New Zealander. 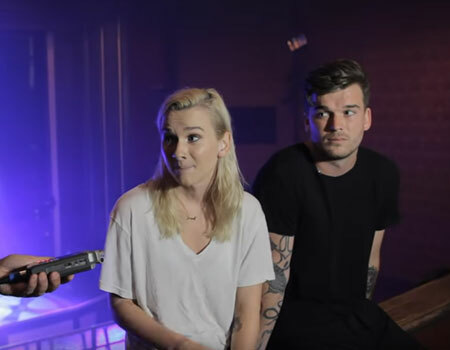 Kiwi duo Broods (Georgia and Caleb Nott) partnered with Microsoft for their video for Heartlines to be able to visualize Georgia’s emotions and heart rate. 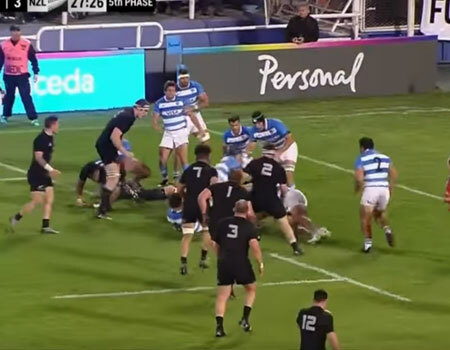 Watch the clip here. 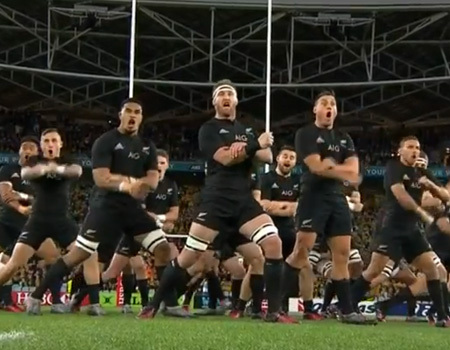 Watch the All Blacks as they perform their breath-taking Haka before their match vs. Australia. 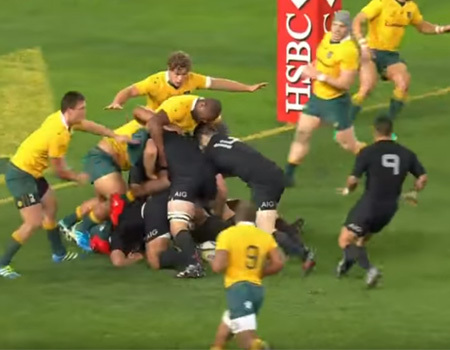 The All Blacks won the game 42 – 8. The clip was shared by ubear. 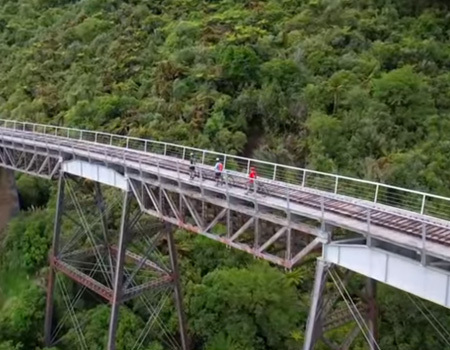 The mountains to sea cycle trail is a 210 km trail from the Ruapehu region to the coast of Whanganui. 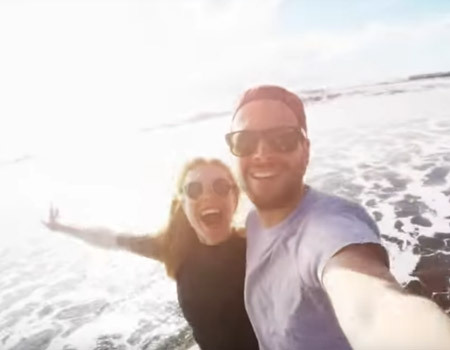 Watch this clip by 100% Pure NZ to see how your cycling trip could look like. 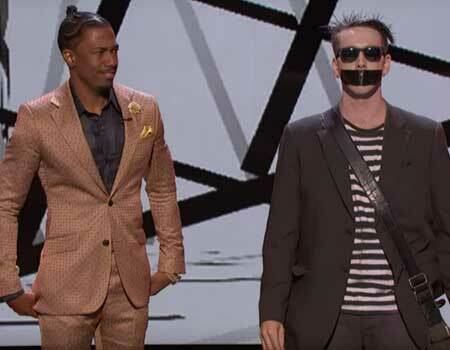 Watch Sam Wills’ latest performance on America’s Got Talent. 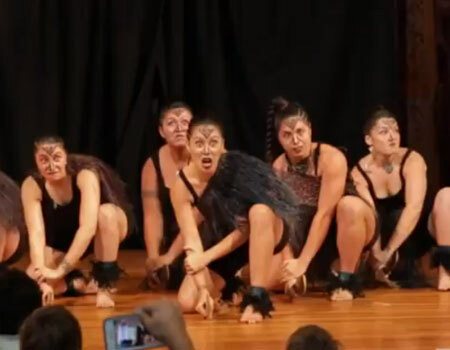 The New Zealand mime performs as The Boy With Tape On His Face. Have you always wanted to go to Clooney’s? 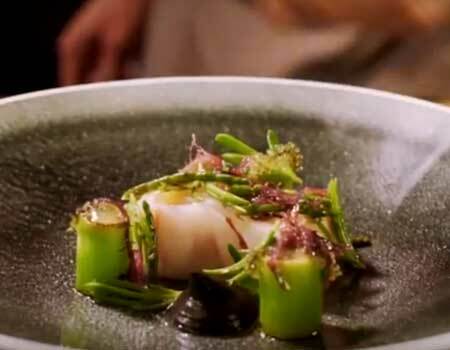 Watch this clip to get a glimpse behind the scenes of one of New Zealand’s top restaurants. 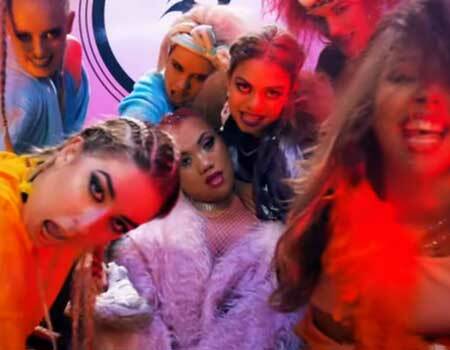 Listen to Parris Goebel’s first music single ‘Friday’. 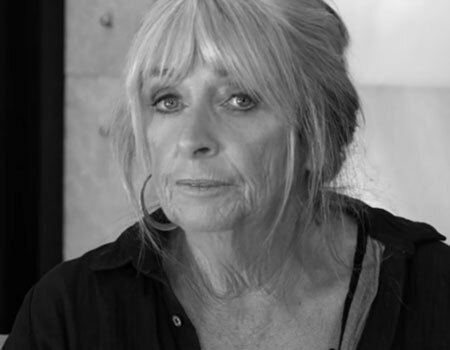 The New Zealand choreographer is known for choreographing New Zealand’s first hip-hop dance film Born to Dance and her work with Jennifer Lopez and Justin Bieber.